After moving from her native Ireland over 20 years ago, Breeda Peirce has fully embraced the laid back lifestyle that sunny Queensland has to offer. 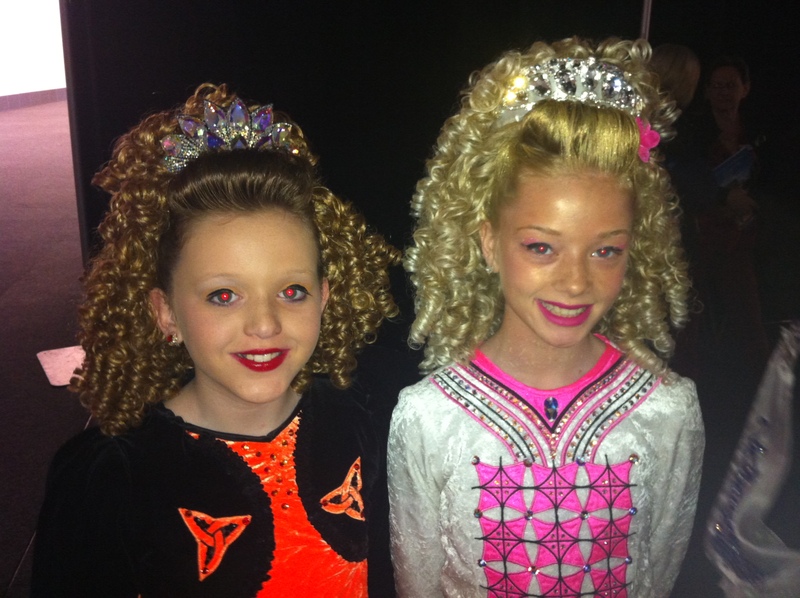 Breeda has enjoyed a long career in Irish dancing, competing at all levels both as a solo and team dancer. Breeda is a fully accredited TCRG and ADCRG and regularly adjudicates at feises across Australia, New Zealand and Ireland. In 2014 Breeda also became a qualified Grade Examiner. Breeda’s love of both solo and team dancing has made Scoil Ard Rince one of the most successful schools in Australia and our dancers love being part of a school that has such strong sportsmanship and camaraderie. 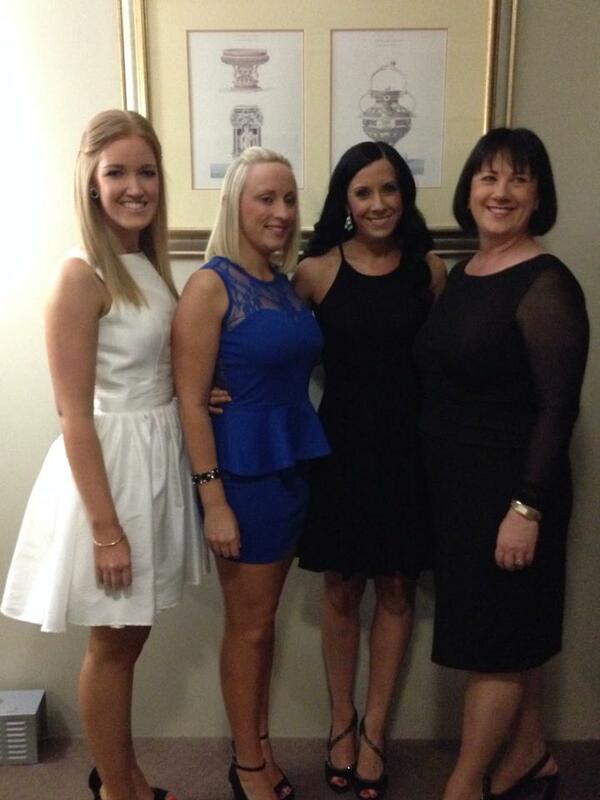 Breeda is the current Vice-President of AIDA Inc, having also carried out roles with AIDA Qld over the years. 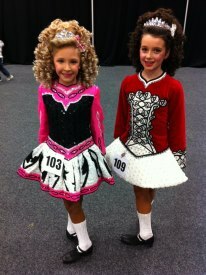 One of Scoil Ard Rince’s very first students, Christine danced with Scoil Ard Rince for 18 years. Christine enjoyed great solo success winning the Queensland Solo State Championships 5 times and numerous team State and Australian Championships. She’s also competed at two World Championships. Christine passed her TCRG in 2009 with honours after retiring from competitive Irish dancing and began teaching with Breeda. Christine takes our southside classes on Tuesday & Wednesday nights, as well as teaching in Redcliffe on Friday nights, and her experience as a childcare worker means she’s great with the young ones! 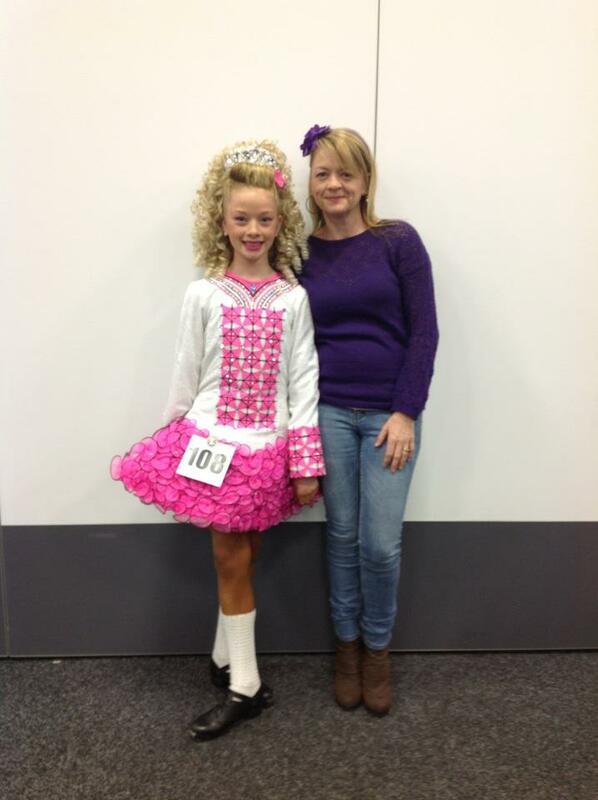 Bridget enjoyed a long Irish dancing career after joining Scoil Ard Rince in 1997 and dancing for over 12 years in numerous solo and team events. Bridget’s celebrated many successful State and National Championship results, being a part of many State Championship winning teams. Injury shortened her solo dancing career for a number of years. She passed her TCRG in 2009 and officially retired from Irish dancing to teach with Scoil Ard Rince. Bridget takes our Northside classes on Wednesdays, as well as Friday nights in Redcliffe, combining this with her professional career as a dental hygienist. Originally from Victoria, Claire’s dancing career began in 1999. 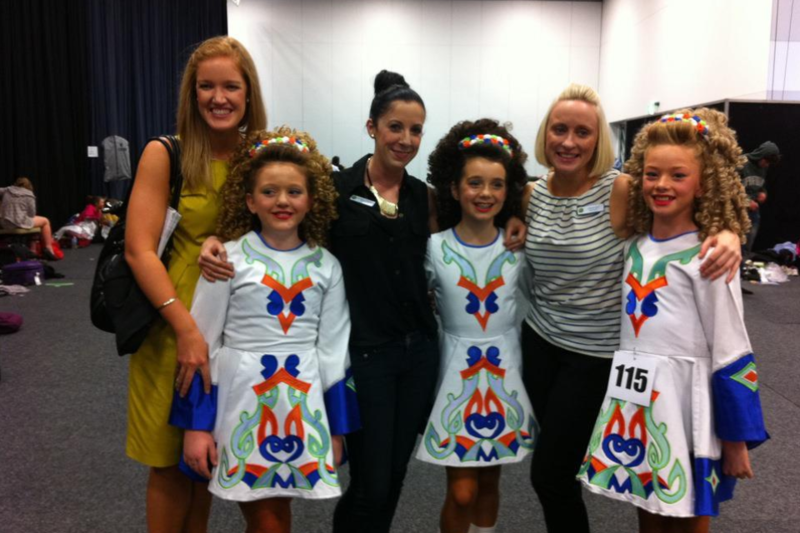 Claire successfully competed in both Victorian & Queensland State Championships and Australian Championships and was also member of the Australian Irish Dance Company. Claire performed at many major events and shows throughout Victoria before becoming a pupil at Scoil Ard Rince in 2007, competing & dancing with both Christine & Bridget prior to their retirements. In 2012 Claire became a fully qualified TCRG and joined the teaching faculty of SAR. Claire takes the Sunshine Coast classes on Tuesdays and Thursdays, along with the Friday night classes in Redcliffe. Celia is a former student of Scoil Ard Rince, joining the studio in 2008. In 2016, Celia gained her TCRG qualification passing with Honours and retiring from competitive dance in style. She has been a wonderful asset and role model as a Senior Dancer in the School holding many Queensland Senior Championship Titles including Senior Ladies Champion, Australian International Oireachtas Champion and the prestigious Gold Flora Lynagh Medal honour. After a 20 year long competitive career as both a solo and team dancer, Celia has also enjoyed her time touring Australia, Ireland, the UK and America placing within the Top 10 at the World Championships and Top 3 in the Australian Championships. In 2011, Celia graduated with Honours as a full-time student from the Australian Dance Performance Institute with a Diploma in Classical Ballet and Contemporary Dance. She continues her love of performance as a professional dancer touring with Celtic Illusion and The Heart of Ireland in 2017. We are looking forward to welcoming Celia on board as a Teacher with Scoil Ard Rince for 2017. All Scoil Ard Rince teachers are registered with The Irish Dancing Commission (An Coimisiun le Rinci Gaelacha), AIDA Inc (Australian Irish Dancing Association) and AIDA Qld Inc. As teachers we all work voluntarily with these associations to run feiseanna, particularly the State Championships, throughout the year. Our teachers also hold blue cards and are fully qualified to work with children as per “The Working with Children Check” – regulated by the Commission for Children and Young People and Child Guardian Act 2000 (Qld) (the Act). Hard work and determination is what it takes. Put in the hours and you will achieve your dreams. Scoil Ard Rince is now on Facebook, Twitter and YouTube! For updates on our class and workshop times, upcoming feises and results ‘follow’ or ‘like’ us today.